Last week my local shopping centre had a Christmas display that was extremely popular... with most. Santa had his slay powered by 2 pet velvet red stags and the kids loved it. 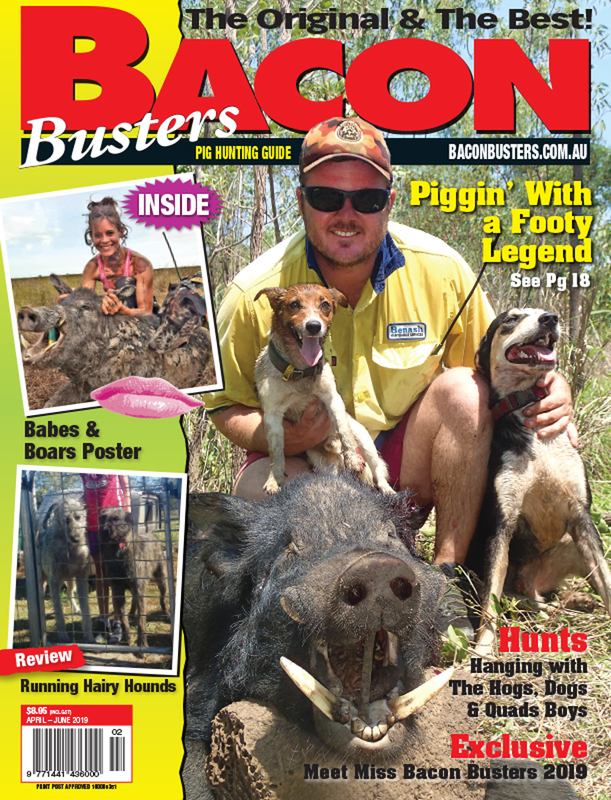 With all things fun in Australia, no good deed goes unpunished. An online petition was started to save the deer. The SMH reported Briearn Mandile-Wells of Menai created a petition in protest after her mother sent her photos from Menai Marketplace of two red deer dressed up as reindeer that were part of a Santa photo booth on Monday. In no time the deer experts were in force on social media stating the deer "look sad" and that chaining animals was not acceptable. The same people displaying profile pictures with their own pets. 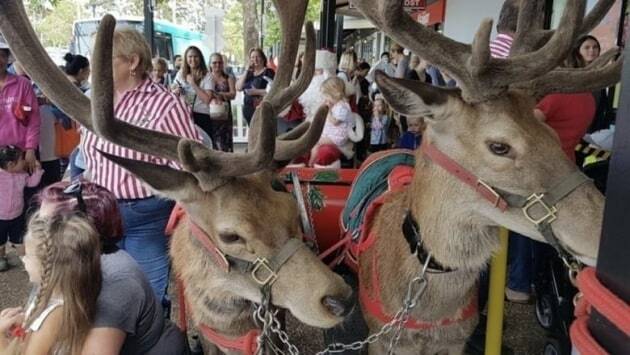 The deer were then transported to Macarthur Square in Campbelltown to be used as part of their Christmas exhibition on Tuesday and Wednesday, prompting an online petition against their use. 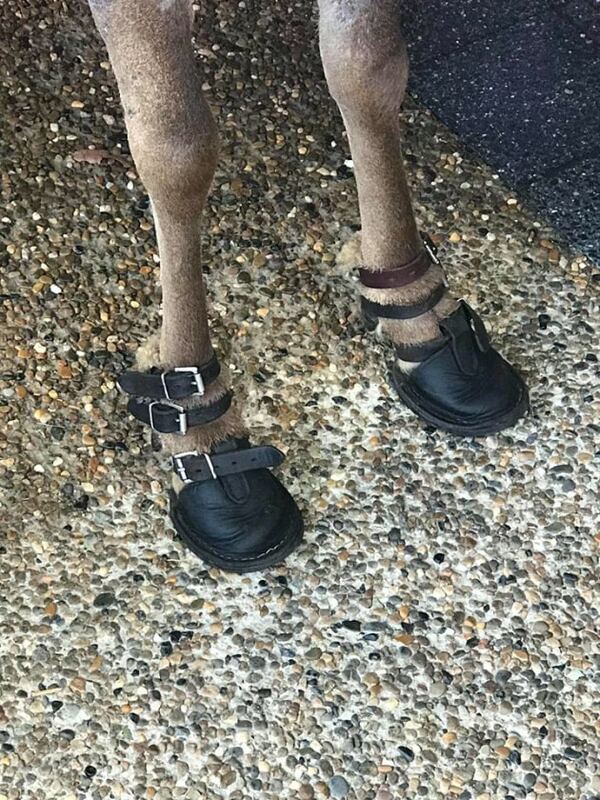 “We have kids in the family so mum sent photos of the deer to me to see if the kids would want to go,” Ms Mandile-Wells said. 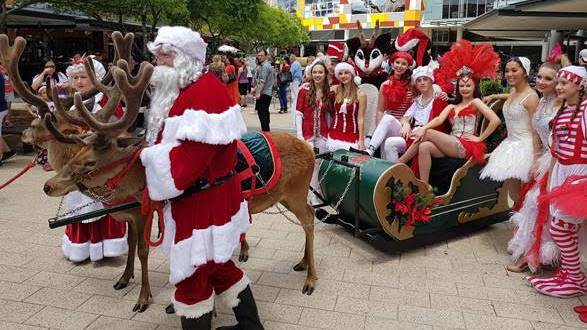 Jaid Ayres of Campbelltown saw the deer during a Christmas concert at Macarthur Square earlier this month alongside a huge crowd of people and loud music. “They were chained to a sleigh with Santa while people were taking photos,” she said. Lendlease, owners of Menai Marketplace and Macarthur Square, told the Herald the correct checks were put in place in order to ensure the welfare of the animals. 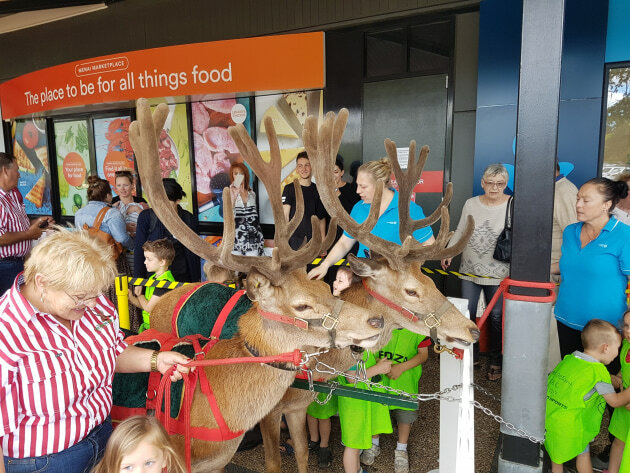 “Macarthur Square and Menai Marketplace hired reindeer for recent community Christmas events from Reimers Farmworld Pty Ltd,” a Lendlease spokeswoman said. Reimers Farmworld managing director Graham Reimers owns the deer and said they were not distressed. He has trained the deer since birth to handle transportation and crowds. “Our deer are treated like a member of the family from birth and love going to work,” he said. 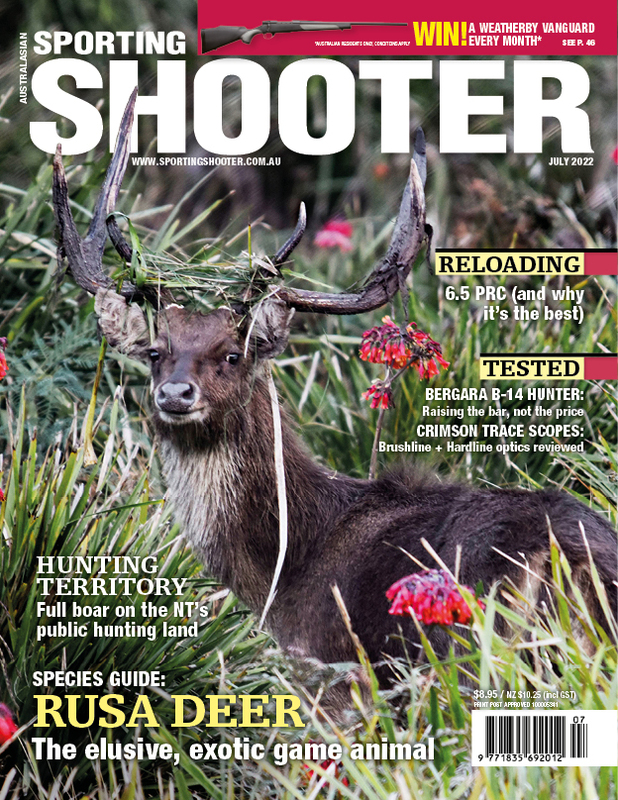 Mr Reimers also said he uses lightweight and non-straining steel to chain the deer so it is easy to manoeuvre them. Animal Welfare League and the RSPCA said they did not approve the use of animals for entertainment. 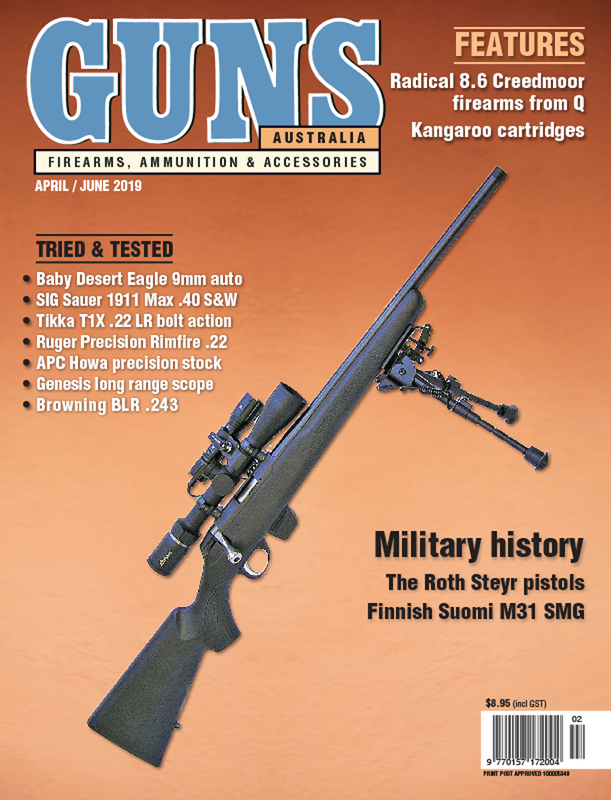 Under current legislation their use is legal as long as they are not in distress. “If any member of the public is worried about the deer’s welfare at an event of this kind, they can always call the Animal Welfare League and we can send an inspector out,” Animal Welfare League spokeswoman Chloe Cross said.